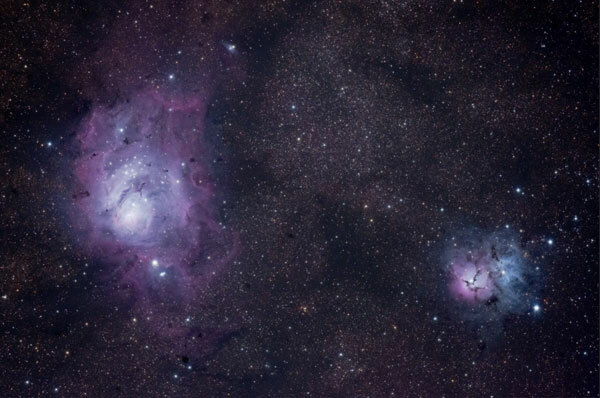 The Lagoon Nebula (Messier 8) is the biggest and brightest nebula within the dazzling constellation Sagittarius. 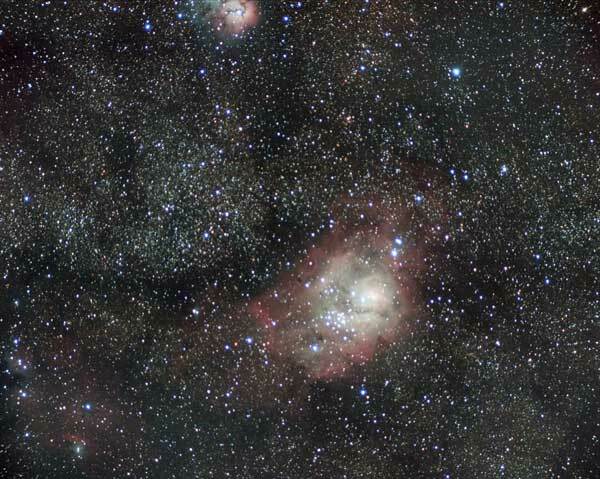 M8 is a thrilling deep sky astrophotography target using a DSLR and telescope. 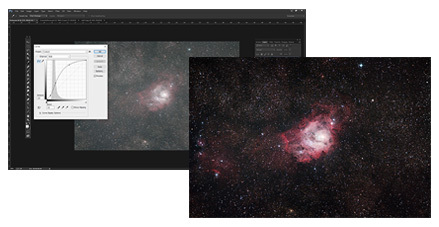 It’s glowing cloudlike appearance and defined core make this nebula one to remember. In the Northern Hemisphere, the summer months of June through August are the best time to observe and photograph the Lagoon Nebula. The image below was captured from my backyard in Ontario using a DSLR camera and telescope. The complete details about this photo are further down this page. 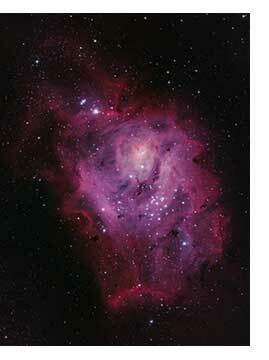 Under moderately dark skies, the Lagoon Nebula is visible in binoculars or a small telescope. 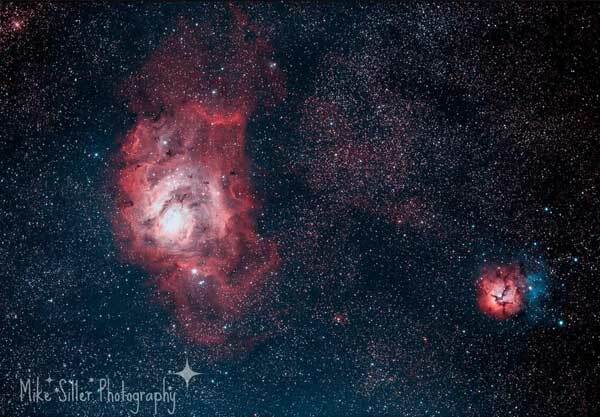 The Lagoon nebula is one of those targets that has the power to inspire others to get started in astrophotography. The bright colors and dynamic combination of stars and hydrogen gas in this emission nebula invoke emotions that few other deep sky objects can. 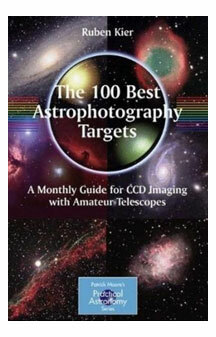 This target was the subject of my deep sky image processing tutorial using Deep Sky Stacker and Adobe Photoshop. 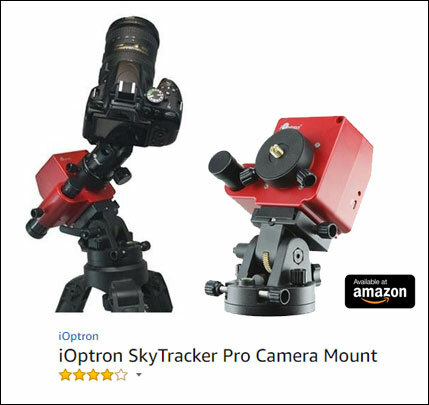 View user-submitted astrophotography images of the Lagoon Nebula taken using a variety of imaging equipment below. 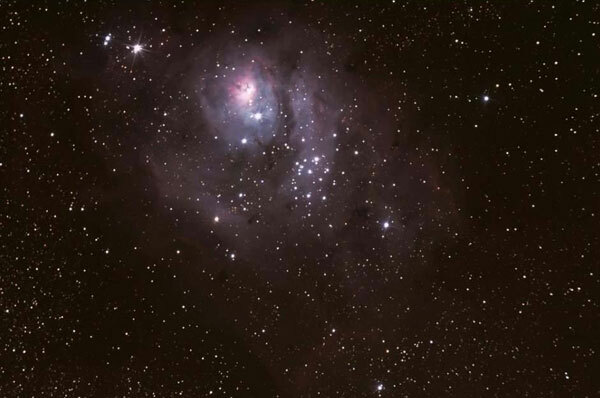 The Canon Rebel Xsi/450D used to photograph the Lagoon nebula in June 2013 was excellent. At this point, I had not modified this camera for astrophotography yet. The deep blues and natural star colors produced using a stock DSLR are impressive. 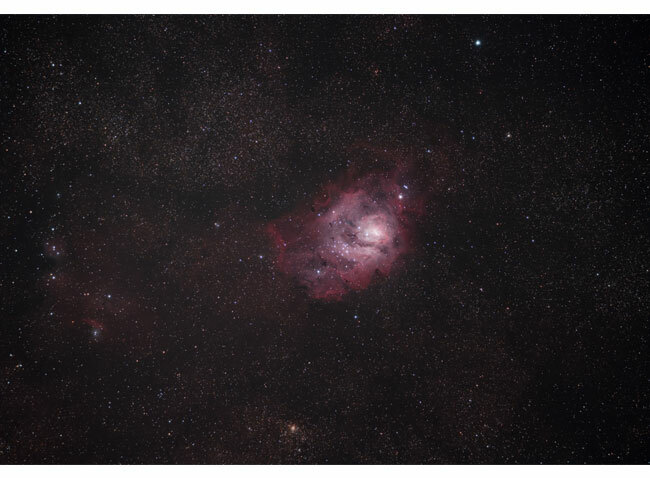 Unlike some of the faint nebulae in the night sky that require narrowband data to produce an image, the Lagoon Nebula can be fully appreciated using a simple stock DSLR camera. 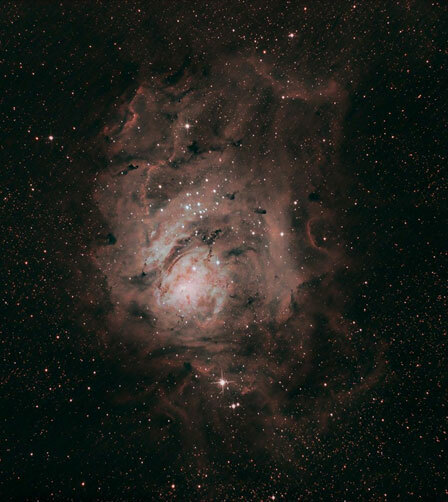 In July 2017, I asked the members of the AstroBackyard Facebook community to share their photos of M8. 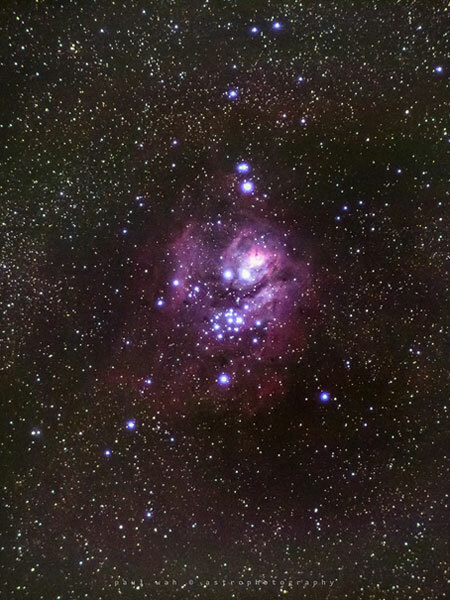 Below you will find some excellent examples of the Lagoon Nebula using a camera lens or telescope. 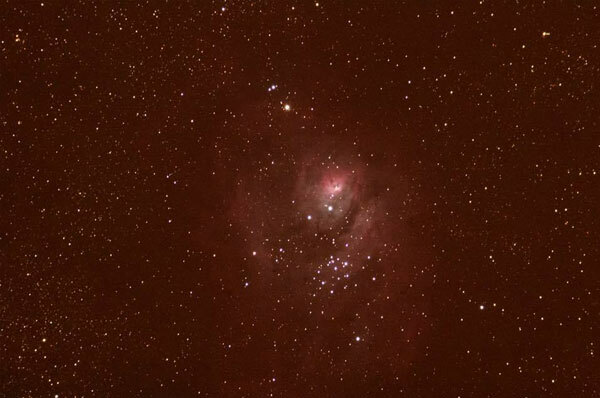 I’d to thank all of the astrophotographers who took the time to share their portrait of the Lagoon Nebula. 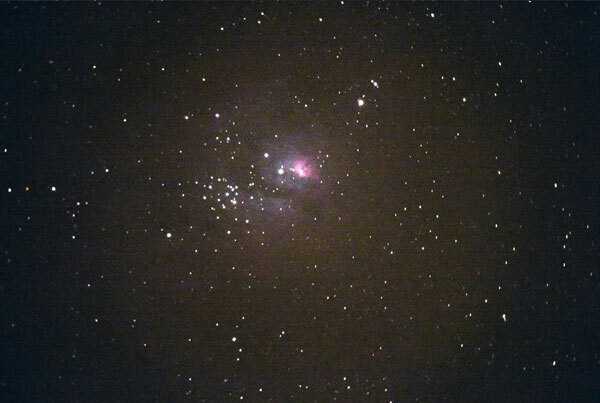 As you can see, no matter what camera, telescope or camera lens you use, Messier 8 is a gorgeous subject. 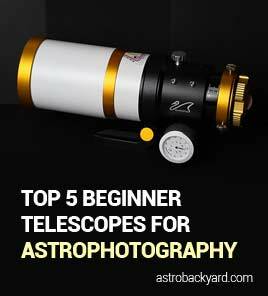 The images above should give you an idea of what to expect using an equatorial mount and a variety of exposure lengths. The image at the top of this page was created using data captured at a dark sky site in 2013, and images from my backyard sky in 2016 and 2017. One of the great benefits of organizing and archiving your images is the ability to reprocess them later and combine with new data. Below you will find the camera equipment and settings used to produce my final image. 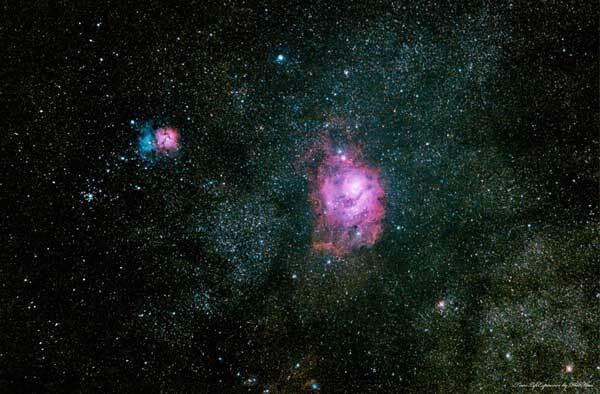 The Lagoon Nebula is so bright, even a short exposure through a telescope will reveal the glowing pink nebulosity within the core. I spent multiple nights in my backyard photographing this brilliant nebula in June/July 2016. 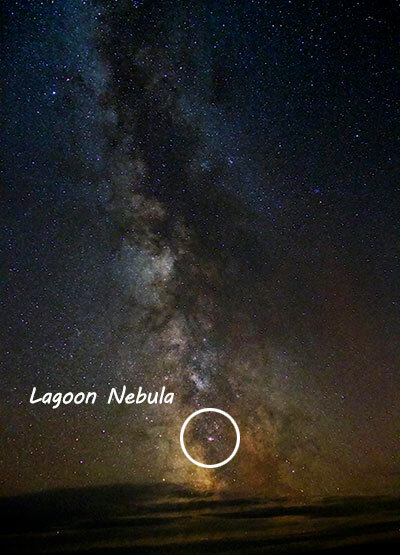 From my latitude in Ontario, Canada, the Lagoon Nebula does not rise very high in the sky for imaging. This means that there is more turbulence and distortion to “shoot through” in the air. 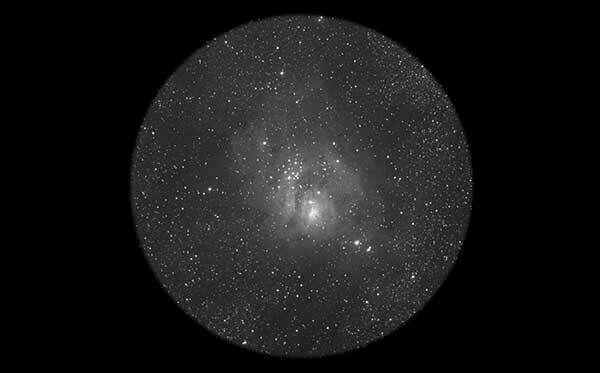 As a matter of fact, Messier 8 just barely cleared my south side fence when I captured this image. The DSO’s in the Milky Way core are only available for photographing for a short window of time in the summer, so all of my attention resides in this rich area until Fall. The additional focal length helped bring out this nebula’s fine details and produced a version much more intense than my previous attempt last summer using the ED80. 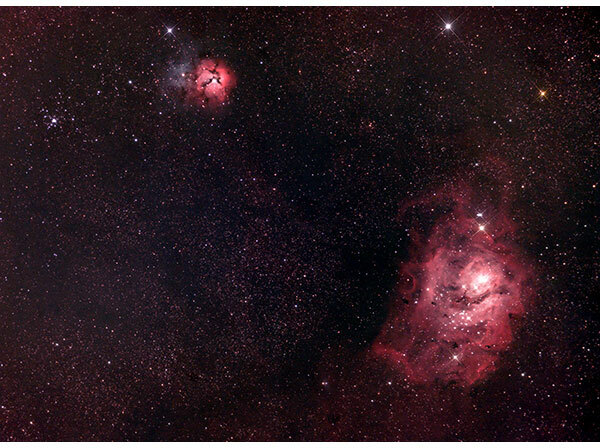 Wide field refractor telescopes have the added benefit of capturing the NGC 6559 and the Trifid Nebula within the same field of view. I later captured an additional set of images in July of 2017, using my newer DSLR, the Canon T3i/600D. These actions were accomplished using DeepSkyStacker and Adobe Photoshop. 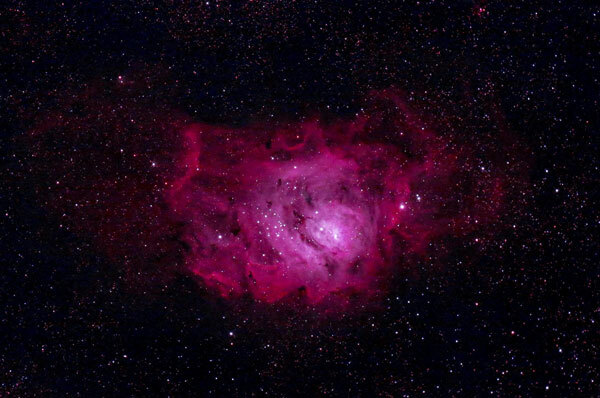 The Lagoon Nebula stands out as a glowing pink region deep within the rich starfields of the Milky Way. 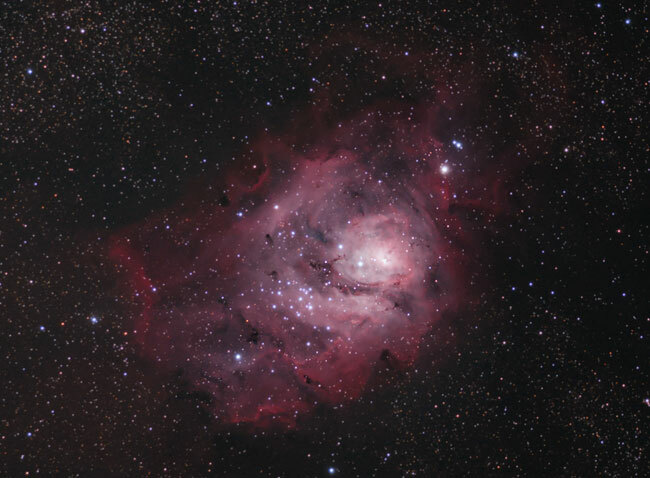 The Lagoon Nebula is a large, bright interstellar cloud in the constellation Sagittarius. This emission nebula is also classified as an H II region. 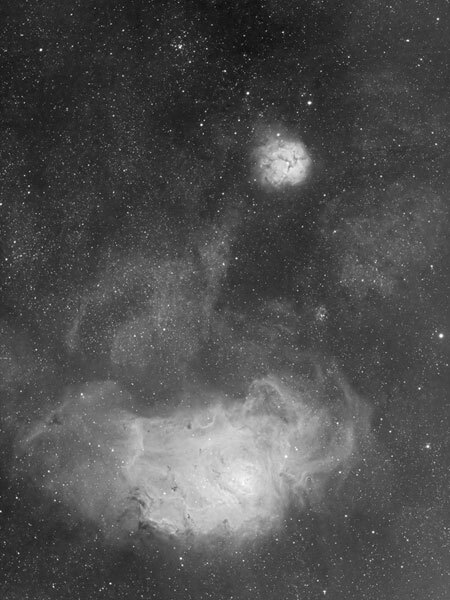 An OIII filter can be useful for imaging nebulae like M8, although I have not ventured into that territory myself as of yet. 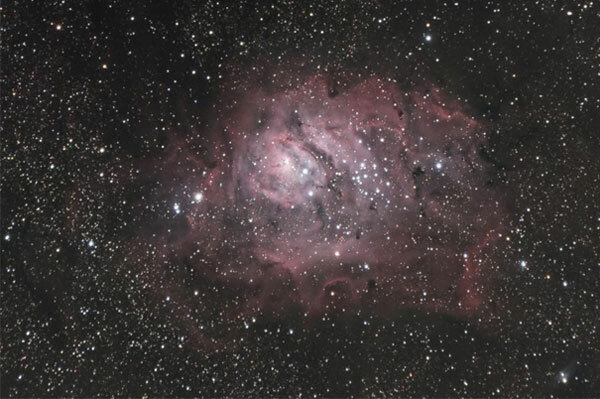 The Lagoon Nebula is estimated to be between 4,000-6,000 light-years from the Earth. 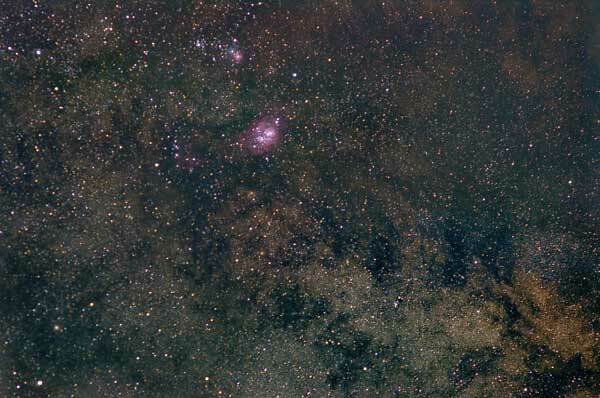 As you can see in my image above, it appears pink in long-exposure photographs but is a pale gray to anyone looking through binoculars or a telescope. The image below was captured using the iOptron SkyGuider Pro Mount, with a DSLR camera and 300mm F/4 Lens. The focal length of a 300mm prime lens with a crop-sensor DSLR like the Canon Rebel Xsi/450D frames this area in Sagitarrius up perfectly. This interstellar cloud gets its name from the dark lane that passes through the middle of the nebula like a sandbar. The bright outer regions on each side make it appear as if it were a lagoon. 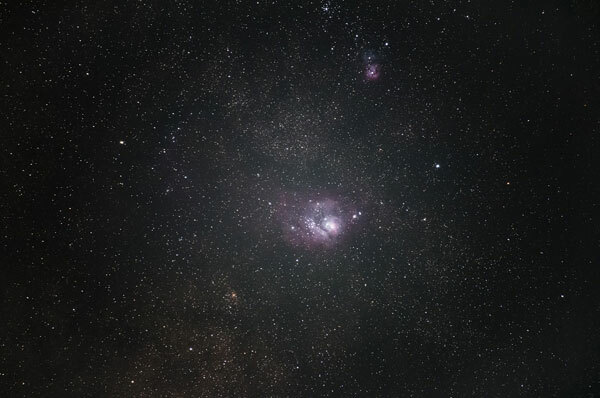 The image below should give you an idea of what to expect when viewing the Lagoon Nebula through a telescope or a pair of binoculars. The brightness and detail observed will be determined by your viewing conditions. 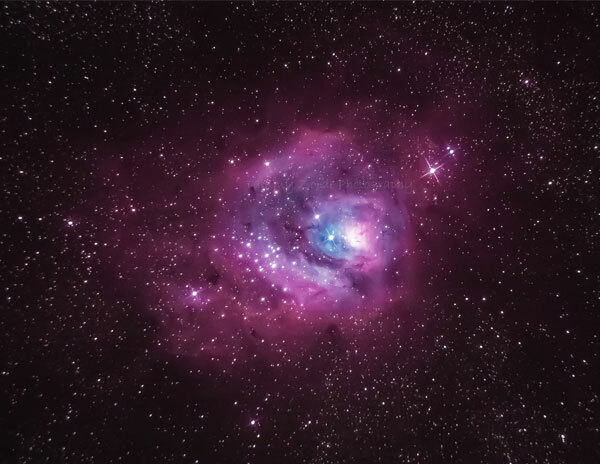 The Lagoon Nebula is just barely visible to the unaided eye under good conditions. From my backyard, I can easily spot it in a pair of binoculars. 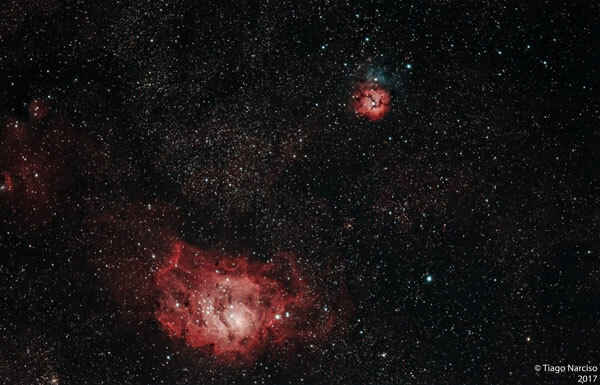 It is one of only two star-forming nebulae visible to the naked eye from mid-northern latitudes. Using binoculars or a small telescope, it will appear as a distinct oval cloudlike patch with a defined glowing core. The open cluster of stars (NGC 6530) can be seen within the nebula. On a warm summers night, this is one of my favorite targets to observe using my Celestron SkyMaster 15 x 70 binoculars. The image above was captured in August 2015 from my backyard in St. Catharines, Ontario. 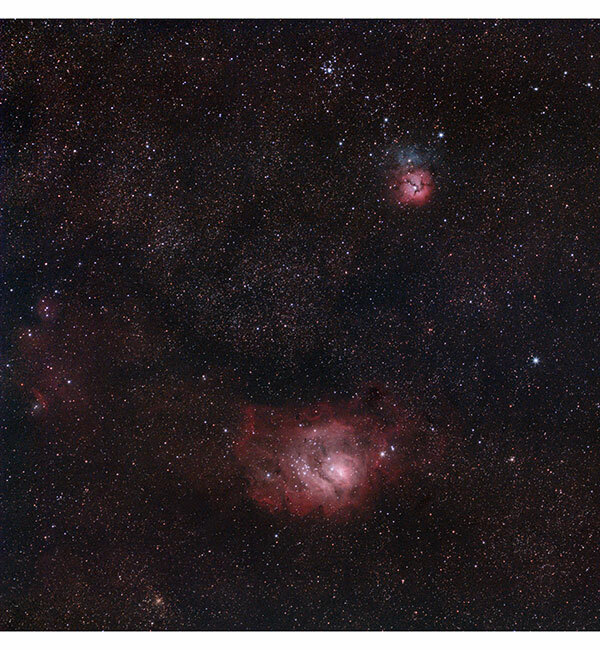 The Lagoon and Trifid Nebula appear very close together in the constellation Sagittarius, allowing for a spectacular photography opportunity with a wide field telescope. The light-pollution is horrible where I live, but I was able to block out much of it with the IDAS light pollution suppression filter in my Canon Xsi. The SkyTech CLS-CCD filter is also a great choice for modified Canon DSLR owners.